We would like to inform you that copies and fake products may be found unauthorized stores - physical or online. Even if what seem to be our products can be found on supposedly trustworthy and reputable websites, we can assure you that they are fakes. Online stores, such as EBAY, ALIBABA, ALI EXPRESS, AMAZON and so forth DO NOT SELL OUR PRODUCTS. 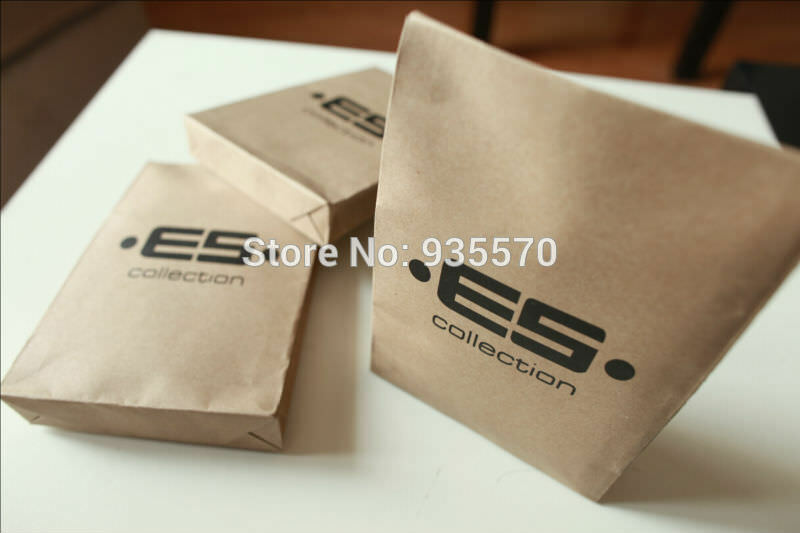 Even though you may consider them to be trustworthy and reputable websites, we can assure you that items sold as ES Collection or Addicted on these websites are copies and fakes. These fake ES Collection products have been produced outside of Spain, most likely under conditions that are totally against our company policies and ethics - namely, equal opportunity employment as well as conservation and preservation of the environment. Although copies carry our name, be aware that we shall accept no responsibility for any damage or harm arising from the purchase of such products. Please consider carefully who and what you are affecting when you choose to buy these illegal copies. At the end of the day the decision is in your hands.